Be Proud of your creation! 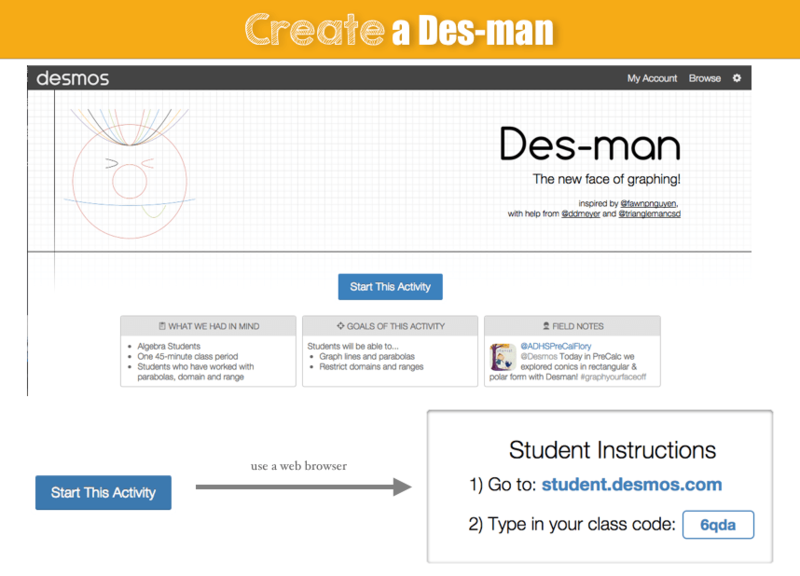 Share your Des-Man here! !